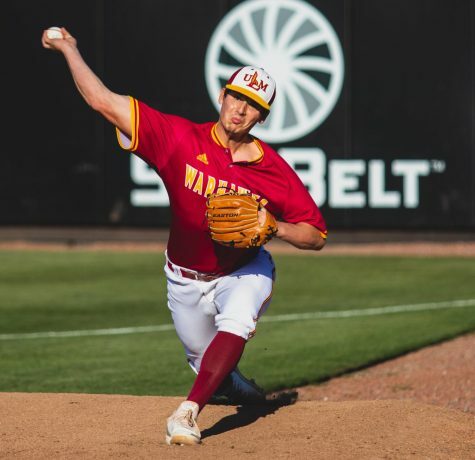 University of Louisiana Monroe sports fans know that heartbreak reigns over the sports program and for a fourth time this men’s basketball season the team lost by the slimmest of margins. 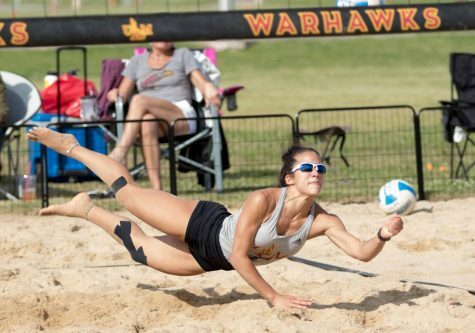 ULM (16-14, 9-9 Sun Belt) traveled to Jonesboro to play Arkansas State (13-17, 7-10 Sun Belt). The Warhawks left Jonesboro with their fourth one-point loss of the season and fell 73-72. Uncharacteristically, poor shooting from both the three-point and free throw lines spoiled a solid game from the Warhawks on the road. On the season ULM leads the Sun Belt in both three-point and free throw percentages at 39 percent and 77 percent respectively. All stats as of March 7. 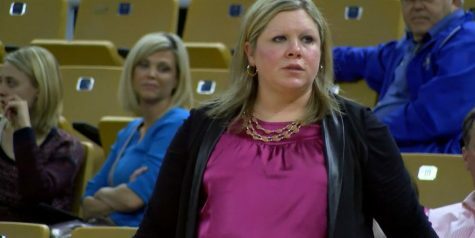 Against the Red Wolves the percentages plummeted to 26 percent from three and 65 percent from the line. The woes continued on defense against the Red Wolves as senior guards Ty Cockfield and Grantham Gillard combined for 51 of the Wolves’s 73 points. 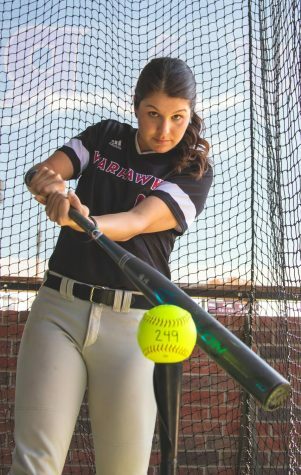 The game was a tale of runs as both teams put together large runs with the Red Wolves opening the game on a 12-4 run before the Warhawks fought back with a 16-7 run. In the second half alone there were eight lead changes and three ties. 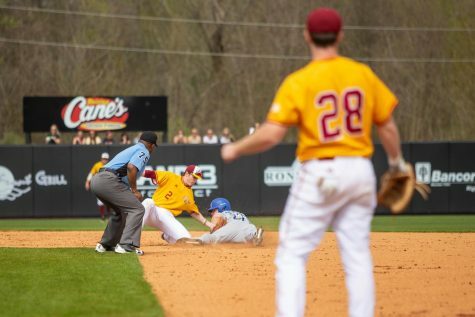 “We made too many critical mistakes down the stretch,” said Keith Richard, ULM head coach. 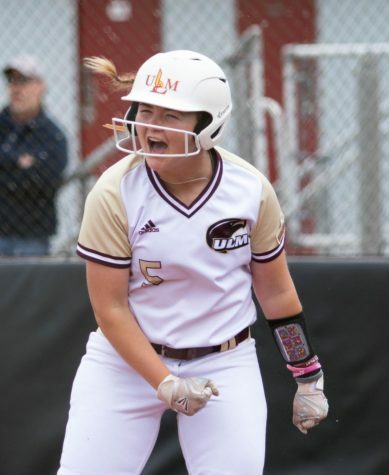 The loss moved ULM from a three-way tie for fifth place in the Sun Belt to seventh place going into the final game against Little Rock (10-21, 5-13 SB). 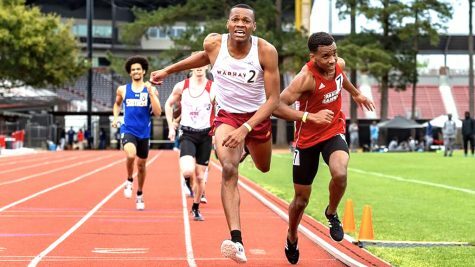 The Warhawks would fall no further than seventh. 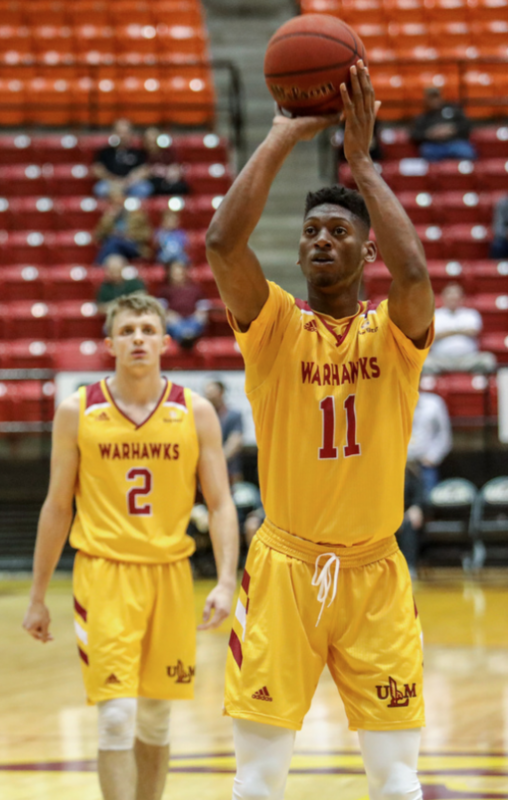 Behind the hot right hand of senior Travis Munnings, the Warhawks flew by the Trojans in a 79-62 drubbing. 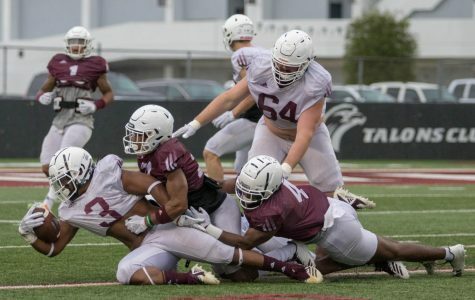 ULM’s largest conference road victory of the season. 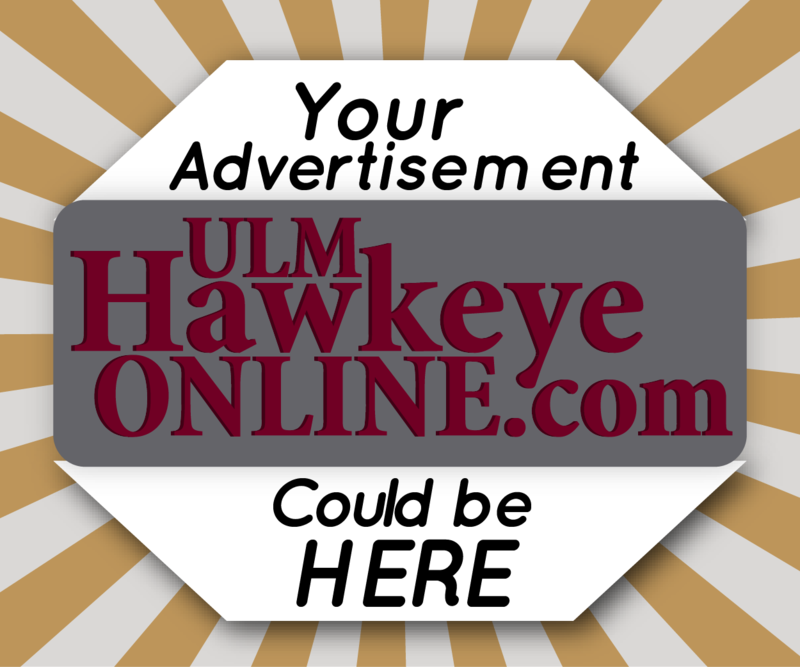 ULM led in scoring by Munnings who netted five threes on his way to 23 points. JD Williams and Tyree White followed Munnings’ hot hand with 18 and 12 of their own. White’s contribution in particular was necessary as senior guard Daishon Smith had a cold night from the field only making one field goal all game. Smith kept himself involved though. For the second consecutive game Smith set his career high in rebounding going from eight to 10. He also stayed in attack mode getting to the line for 10 free throws. The Warhawks locked in defensively as well forcing 14 Trojan turnovers on the game with nine coming in the first half. The intensity flipped in the second half as the Warhawks opened on a 16-4 run which grew the lead to twenty points, 56-36. From that point onward the game was never in question. The Warhawks kept their lead and won in the free throw department to assure their seeding for the Sun Belt tournament. 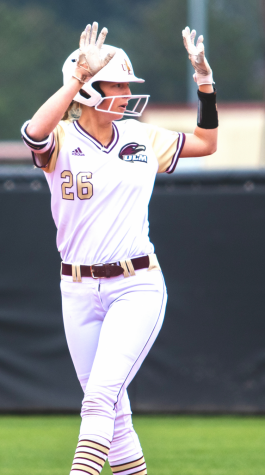 The Warhawks will have one final home game to open up the Sun Belt Conference tournament at 7 p.m., Tuesday, March 12, against Appalachian State. 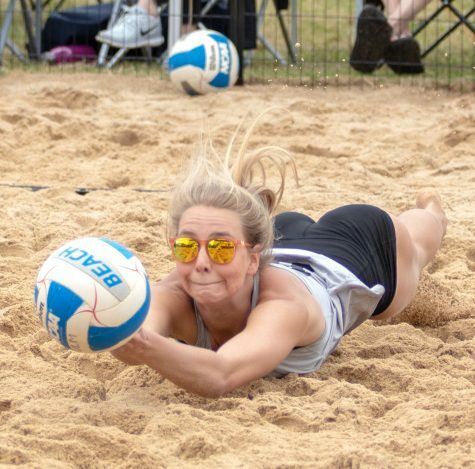 With a win, the Warhawks will play on in New Orleans.